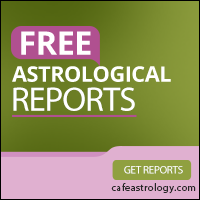 The following tool allows you to compare various house systems to determine how they affect your natal chart through a table of house positions and planet house positions for each house system. The house systems used in this report are Placidus, Whole Sign, Equal, Koch, Regiomontanus, Morinus, Alcabitius, Campanus, Porphyry, Topocentric, Meridian, and Vehlow. Please note that without a birth time, house positions cannot be determined. * Birth time is required for this type of report. If you need help with the time zone offset, please send an email to [email protected] Be sure to mention that it’s for time zone help and provide your birth data. See also the Natal Chart report for positions of planets by sign, house, and aspect with interpretations.